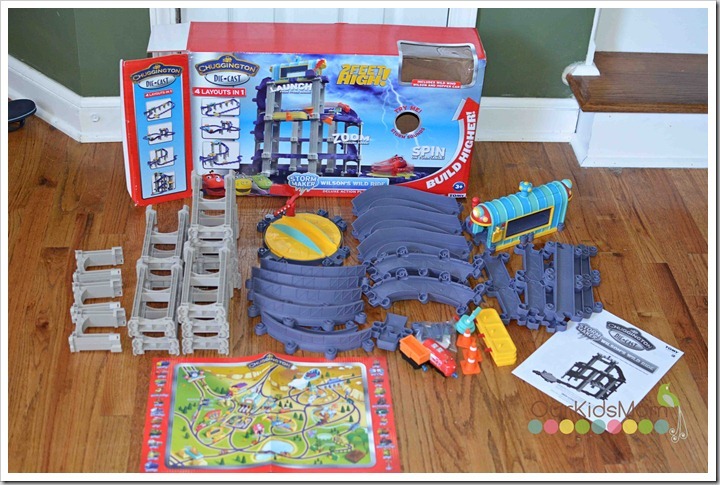 As a Chuggington Conductor I am excited to share one of the newest play sets in the line from Tomy… Wilson’s Wild Ride. I got my first peek of this at BlogHer in New York at the beginning of the month and was excited to get home and let the kids play with it. I am one of those moms that detests toys with a lot of set up time. I don’t mind helping out a bit and playing with them, but if it’s going to take me 15-30 minutes to assemble a toy that they will play with for a few minutes and then want to come back to later (but yet, it’s so big it’s in the middle of my living room floor)… I will look for a different toy to purchase. Wilson’s Wild Ride is pretty straight forward and has minimal parts. 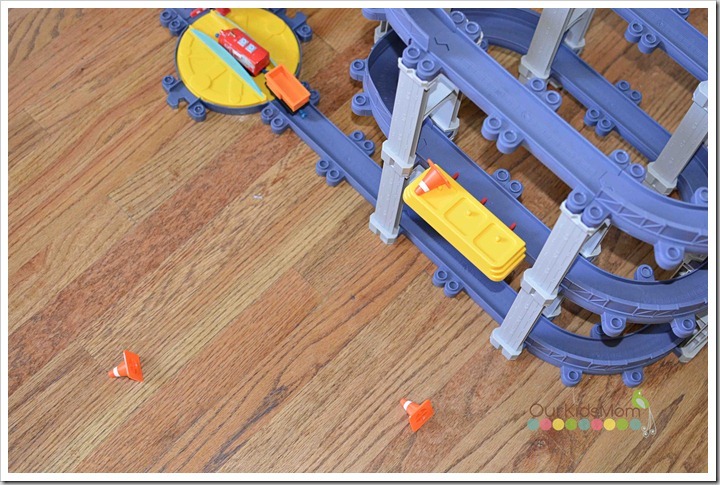 Although it comes with a set of directions to assemble a spiral track, these are free play friendly meaning you can assemble them in multiple patterns and they will still function correctly. I was impressed with how sturdy the set felt as I snapped the pieces together. My kids tend to get a little out of their heads when they are excitedly playing and will knock tracks (and get upset when our wooden high rise sets crash). This set holds up to knocks and pushes well. Everything interlocks and the gray risers snap into each other and the track. We’ve had it up for several days now and even transported it to another room and it’s still in one piece. The set comes with Wilson and a cargo car with a few fun accents like construction cones that go flying and a weather meter that spins in circles when the train comes by. The storm maker has an electrical storm mode and a rain storm mode. 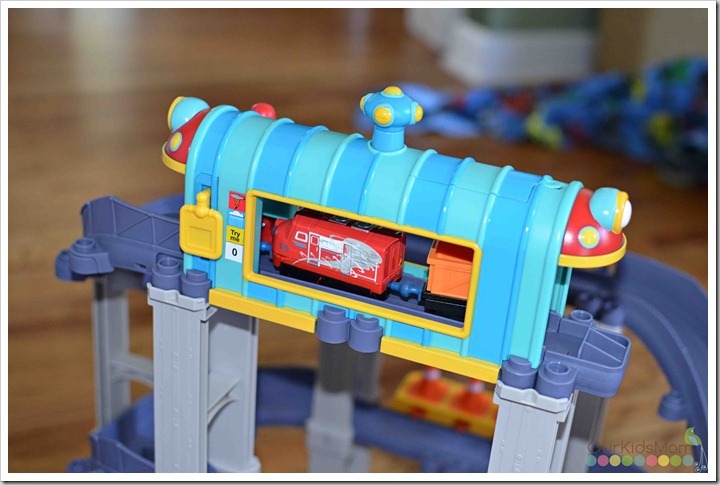 The kids like to push the blue button on top just to hear the noise, but if you life the level to set the train in motion it will also activate and lasts long enough for the train to reach the end of the track. Ethan just turned 4 and was able to figure out quickly how to get Wilson into the storm maker and set him on his way. He was excited to see the train spin down the spiral track. The train races down the track towards the weather meter. As you can see the combination of the sound from the storm maker and the train racing down the track brought big grins to Ethan’s face. As Wilson races past the construction cones they pop off! As Wilson races by he pushes the red levers on the side and the cones pop off. Setting up the cones was simple enough for Ethan to do as well. Ethan learned quickly to set the stage by pushing down the yellow button and then putting the cone on top. And of course, if you give a boy a new train set he has to play with the box as well (no waste, right?). This is my new favorite track. 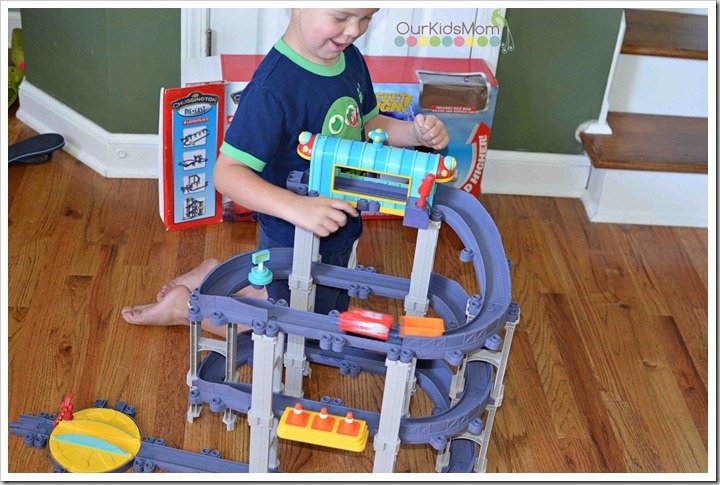 It is simple to put together, sturdy with everything clicking together and it has fun little actions that happen when the train races down the track. The weather maker (starting point) was genius as the kids get excited when they hear it and it brings all kind of imaginative play with it. This new set also comes with a special piece that will make it compatible with older sets. My only wish would be for a few more pieces so that we could attach this set at more than one point. 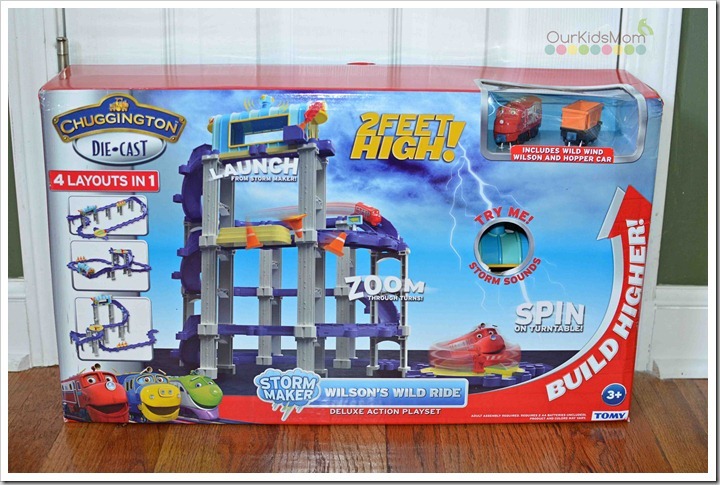 You can purchase Wilson’s Wild Ride at Toys R Us, Wal-Mart, Target or Amazon. 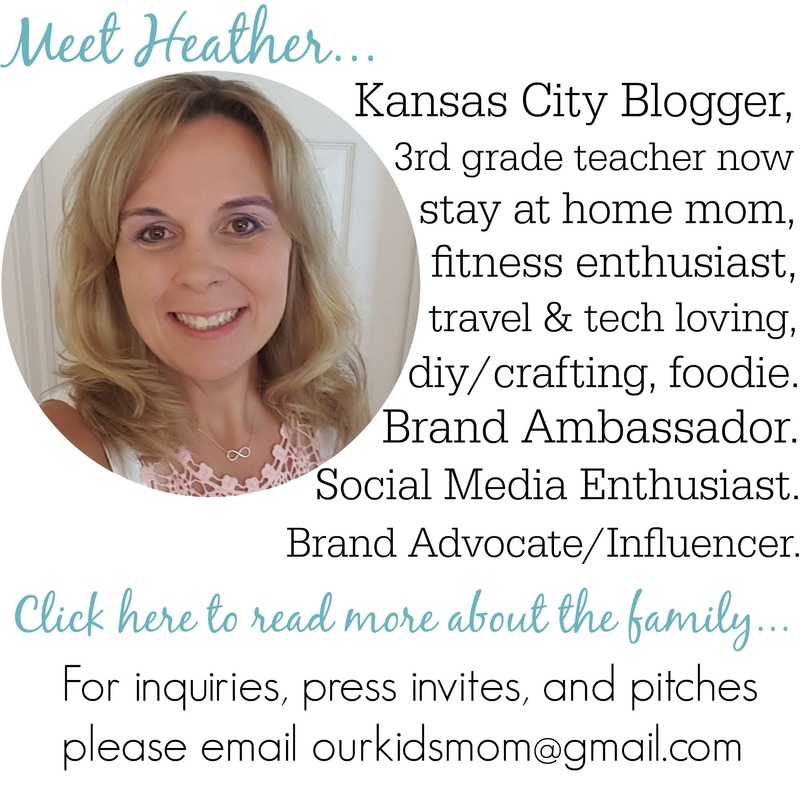 ONE OurKidsMom reader is going to win Wilson’s Wild Ride! This giveaway ended at 11:59 PM EST on September 3, 2012. I like that they have a safety pledge kids can understand! 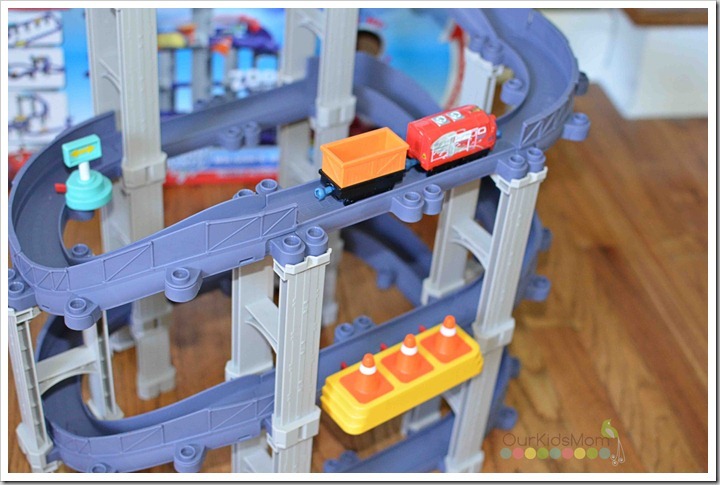 I like that their website promotes The Safety Pledge, and also the fact that this trains set is vertical. Horizontal sets are great, but they take up so much space! This one looks fantastic! Ooo, hope I win this one!! My 4 year old loves trains and my 1 year old is following in his footsteps. I love that they offer a great wooden selection too! 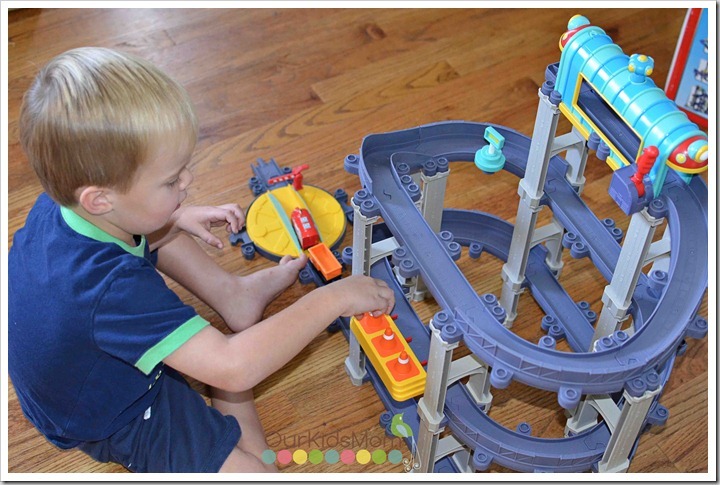 Every young boy should have a wooden train set 😀 The Chuggington website has some really cute games and activities too. I think my son would love the Brewester flashlight. I didn’t know they had so much to offer on the site including a safety lesson. 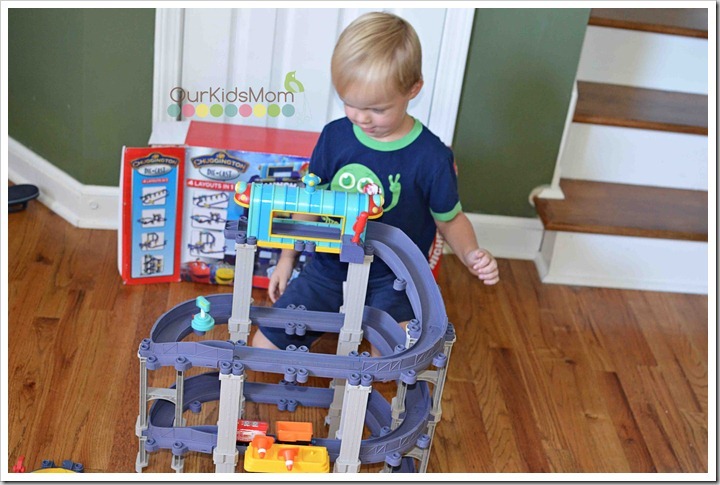 My son would absolutely adore the Wild Ride Play Set along with Calley’s Fire & Rescue Cars! i like the safety pledge. I love that you can watch Chuggington episodes on there website! The games and activities look like a lot of fun too! I like their safety pledge. My boys love the diecast trains and I love how durable they are! I like that they have gam.es on their site for kids. My 3 year old would love the pajamas! I learned that Chuggington has a new DVD out. Fun! 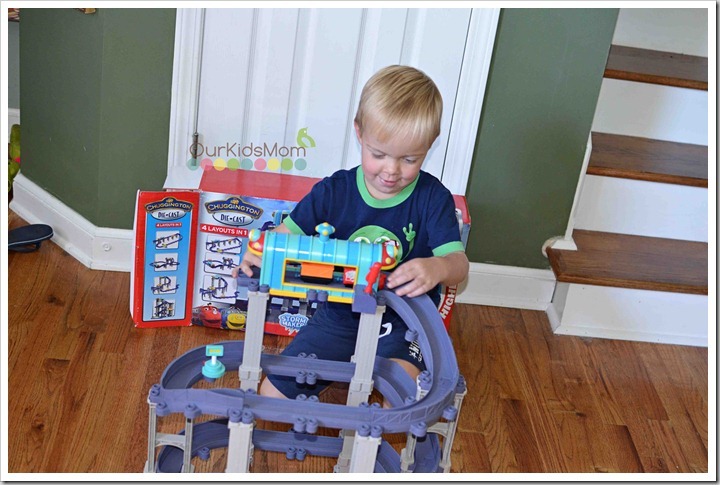 They have some fun online games on the site.My son loves everything on the Chuggington site. They have videos and games that you can play on their website and I love the interactive section. I like the online games! Great way to teach children how to use a computer! Oh my goodness how I would love to win this for a gift for my grandson! We love the games on the site! i loved the saftey pladge! easy for little ones to understand! I like the Chuggington games and activities. love that they have a safety program! More than 600,000 children have pledged to “Think Safe, Ride Safe, Be Safe! I like that Chuggington has a Youtube channel! I like how the Chuggington tracks go up instead of spread out all around the house. I learned that Chuggington has a YouTube Channel! Oh bumpers! My little boy would die for this set! And I would love it too! HAHA! The Chuggington Light-up shoes are pretty cute! You can sign up for the safety pledge! I also like the All Around Chuggington Set. I learned that Chuggington has a Safety Program and a whole part of their website is devoted to it! My son is wild about Chuggintons! I love that they are so well made. We own several and we haven’t had no issue at all!!! the toys look sturdy and my son got so excited when he was looking online the games and such look neat as well! Chuggington does more than movies and shows. My son would love this! And his 3rd birthday is coming up. It would sure make on little boy super happy. Fingers crossed and thanks for the opportunity. My son would love this!! He is a train fanatic! I think it’s super cool that they have a safety pledge. I like the Clakety Clack Wooden Railway. I like the safety pledge too. My children would LOVE this toy!! My children love Chugginton and the’d love to add the Water Depot to this train set if they won. Thanks for the opportunity. I love Koko and Bruster! 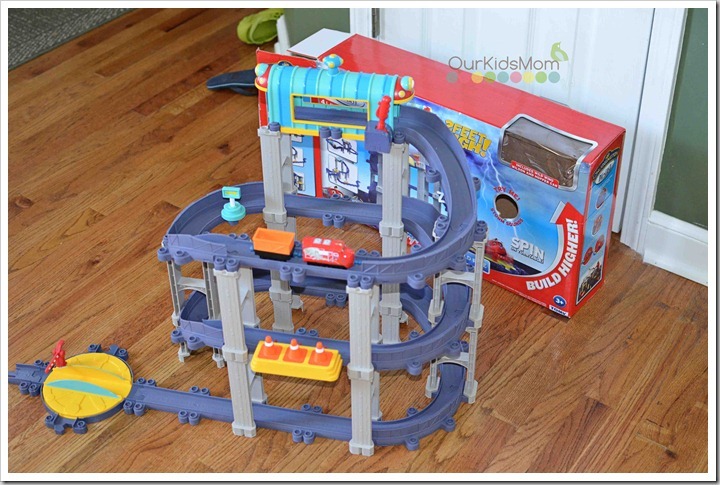 My youngest 2 kids love playing the games on that site and my son wants Interactive Railway. I like the activity section! I love the website! I’m going to let my son watch the videos when we get home! My kids enjoy playing the games on their site, especially the Dance with Zephie! Visit Chuggington’s Website website and tell me something you like, learned or want in the comments section (below) on the blog. My boys love the online games and the die cast cars because they can take a beating. I’d love to get DD Calleys Rescue Set. We are big chuggington fans here. I like that the die-cast set is made for extra stability, and sturdy connections. I would also like to have their Trainee Roundhouse Set. I learned it structually sound and does not fall apart like alot of those type of stoys also it not hard to put togather. I like all the Diecast Trains! Love that the sets keep kids busy for hours on end! I love the activities. We took the safety pledge while we were there. 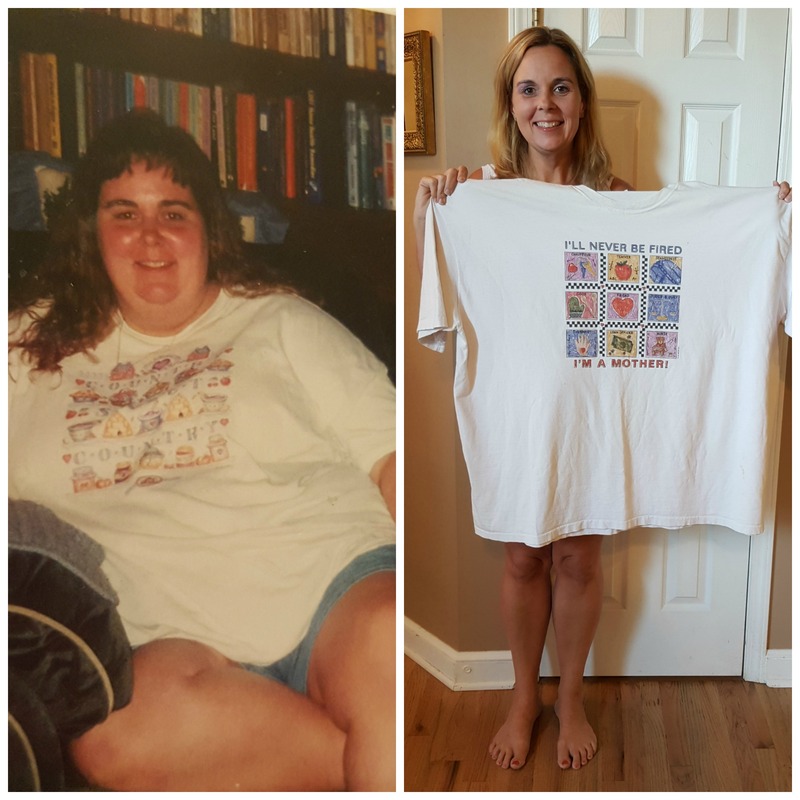 Love the safety pledge – already did it earlier! I learned that Chuggington has a website that will keep my son entertained for hours(if I let him on that long, lol) AND there is an APP! for the iPad and iPod touch! I love the BadgeQuest Activity! I love that they are doing the safety pledge. It is nice that my son can watch Chuggington videos on line. 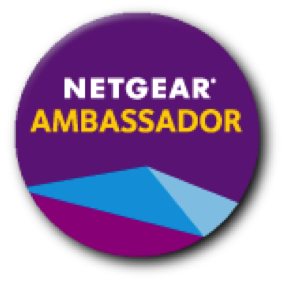 Cute site, I like that they have a parent’s “nook”, and also like the great vacation sweeps they have going, plus other “Chug” prizes! thanks much! Love the games they have on their website ! I like the games for the Ipad they have on the site. Any of the DVDs or toys! I think the interactive railway is great, so many additions to make to keep it fresh for the children. I like the Knowing Where Youre Going – Badge Quest Wilson playset. I’d love to have the traintastic DVDs for my son. He’d love that! I love the safety pledge and that it is in easy to understand kid language. I would like the Calley’s resuce train track set! Wilson’s Wild Ride Deluxe Action Playset my son would love this so much. 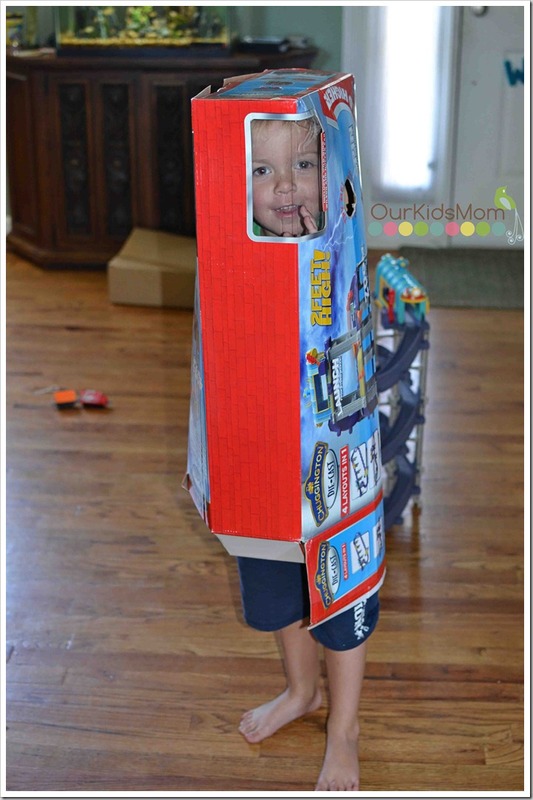 My 5 year old loves the games and activities on the chuggington website. I learned that you can play games on their site. I learned that frostini makes the chuggers icecream! I didn’t know they had pajamas. I will have to get my grandsons some. I like the Traintastic Adventures contest! I like that they have games on their website my son can play. I learned that you can enter for the chance to win a Traintastic Adventure Family Vacation to Colorado and trainloads of weekly prizes at http://www.chuggington.com/adventures! I’d like to get the Bridge and Tunnel Starter Set. I love that on the website they have a place not only to view the products but to let the kids play games and watch video. I like that they have a Safety Program with games, tips, activities and videos – Thanks! I aslo like the Over & Under Starter Set. We loved the games!!! So much fun I even enjoyed them! i like that the toys are safe and made with quality. I like that the website lists the time the TV show is on. I learned that they have ipad apps! My son loves their games on the website we just played the Mtambo Matching Pairs. I like that they have games and videos. like the dinosaur trains too! They have the dinosaur trains too. My daughter oves that show. My son loves the games on the website. I like the safety pledge. I like the Fix & Go Repair Shed Playset. I learned that you can Get Chuggington: Terrific Trainee on the App Store today! My daughter loves the Chuggington website and games. Thanks for the awesome giveaway! I like the Dance with Zephie game. i like the die-cast set. My kids love the games on the website. I like the safety program. I like the fun and esay games they have for my daughter to play. I like the Traintastic Adventures DVD! I want the Rock Quarry. They offer wooden coasters too, aside from diecast sets! Way Cool. This is a really nice giveaway! I like that they have games for my son to play on their website. More than 600,000 children have pledged to “Think Safe, Ride Safe, Be Safe!” Help us make it One Million!